Dubai, United Arab Emirates, February 27, 2018 –(PR.com)– Educhain, a leading blockchain records platform, today announced the launch of the world’s largest pilot of blockchain technology in education. Launching in Dubai, the initiative spans all levels of education to secure and streamline the exchange of digital academic credentials, operating in tandem with partners in North America and Europe. The project will enable students to request and receive secure digital records to an Academic Passport, where they can then view, manage, and share them for school transfers, university applications, and job applications. Academic institutions can issue digital credentials, cutting processing time and costs while placing ownership of academic records into the hands of students and providing them with global mobility. 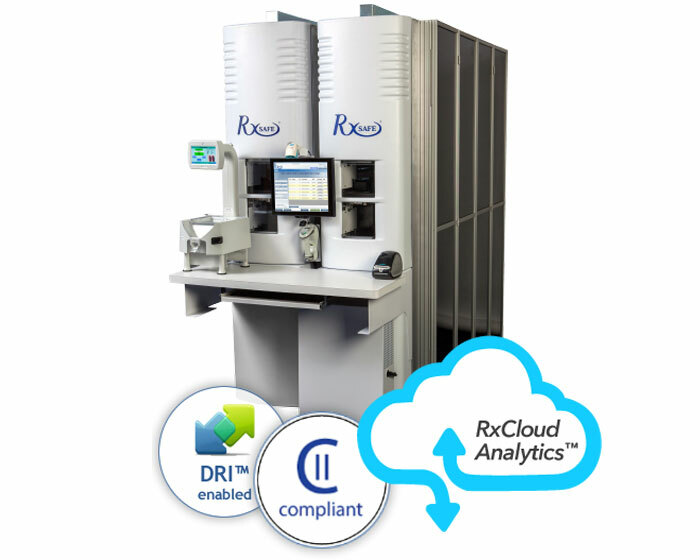 Recipients can then instantly validate authenticity of these records, leading to significant time and cost savings and elimination of academic fraud. Confirmed participants in the program encompass over 400,000 students and include leading institutions such as the University of Dubai, Zayed University, Academia Management Solutions International, MENA College of Management, and Horizon English School. Amongst others, they are piloting blockchain technology for seamless exchange and attestation of academic records. 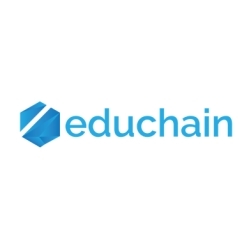 Educhain is a leading blockchain company that enables institutions, governments, and corporates to issue and authenticate secure digital documents by interfacing with a blockchain infrastructure of trust. Educhain’s flagship solution enables academic institutions to issue official academic credentials and automate their verification. For information about Educhain, please visit www.educhain.io or email to [email protected].